Irene Dionisio is the artistic director of the Lovers Film Festival – Torino LGBTQI Visions, the oldest themed film festival in Europe. She is also a filmmaker in her own right. Her first narrative feature, Le ultime cose, made its North American premiere last year at Open Roads: New Italian Cinema, an annual showcase of contemporary Italian Cinema hosted by the Film Society of Lincoln Center. That’s where we caught up with Dionisio and asked her about the film festival and why the timing is so important. 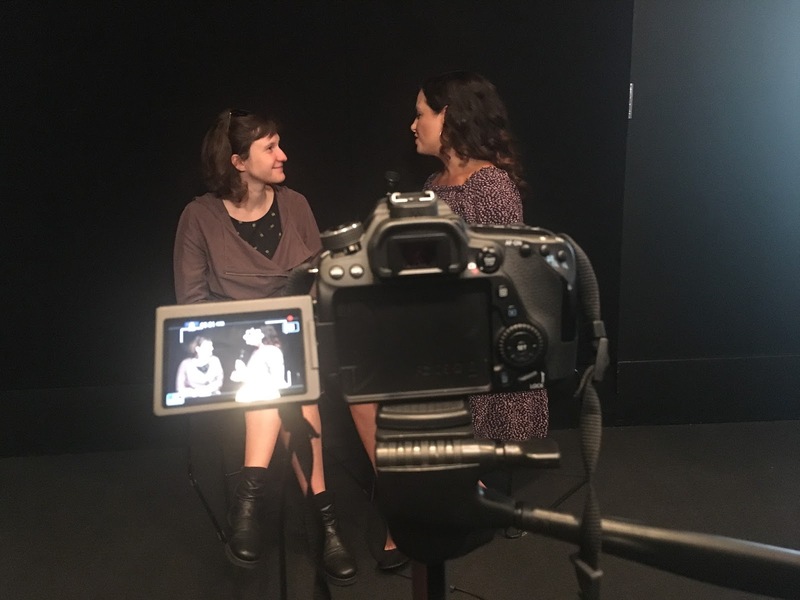 Filmmaker/Correspondent Lucia Grillo was guest reporting for us during the series and conducted the interview. You just became the Artistic Director of an LGBTQ film festival. Tell us what inspires you and how it’s going so far. This is sort of a revolution because it is the oldest film festival in Italy. They asked me to be the artistic director of the festival. So, it’s a great change and for me, it’s very important because this is a female artistic director. It’s important because before, it was the Gay and Lesbian Film Festival and now, we changed the name. The name is “Lovers Torino” and then “LGBTQ Visions.” So, for me, that is very important because it shows this point-of-view, this kind of community and this kind of research because it’s an identity research, which is very important and very contemporary. Right now, we need this with everything that’s happening in the world. Yes, I think there is a new struggle in contemporary life. You can find the true important point of research that we have to approach. The first is the role of gender. This struggle sometimes is the most important subject of the festival. We have to create new debates. It’s really important to normalize because gender is something that’s invented to make the system work the way it does. This is a really strong point-of-view and in Italy, this point-of-view is really dangerous. For me, it’s like you said but it’s not easy to say this. You have to be strong in your point-of-view. I think girls, women are searching for their identity. There is a very quick development of these girls. We know that it’s a role built by a culture. So for a woman, it’s a new way to find an identity and the same goes for a man. That’s important because women and LGBTQ people are grossly under-represented in the established film festivals. Yes because it’s very difficult for a woman to make a film and then to have the possibility for it to be shown at festivals. 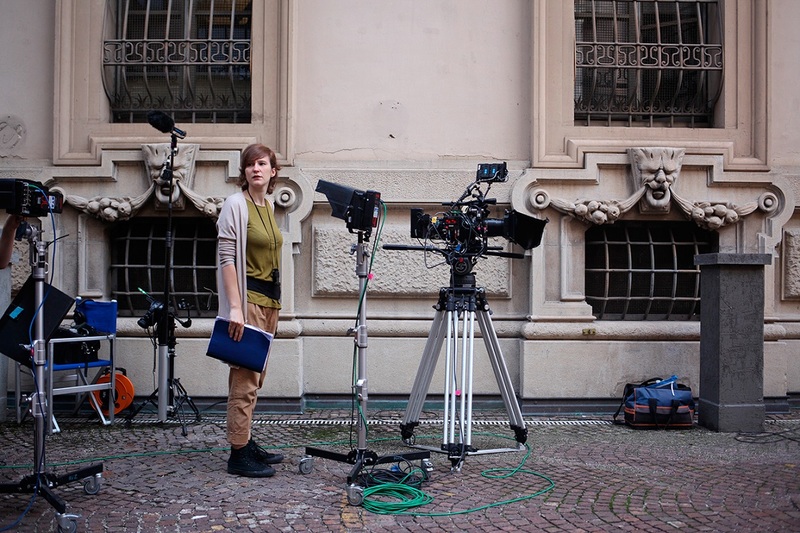 So we did some research in Italy to see who makes up the work force in the audio-visual industry and found that the percentage of women in cinema is very small. I believe this is the case for two reasons- because the work in cinema is very male-oriented and also at the same time because there is a sort of censorship that women are doing on themselves. So it’s not easy for a woman to be powerful, to be in a position of power. When I did some interviews to promote my film, they asked me ‘Are you an actress in the film? And I said, no, I am the director.’ Because I am young, I am a woman and so they didn’t think that I could be the director. So we have to move beyond this way of thinking, and I think this is the time to do it. The Lovers Film Festival – Torino LGBTQI Visions runs through April 24. Click here to visit the festival's website. Click here to follow Irene Dionisio on Instagram.